YouTube channel - see below. 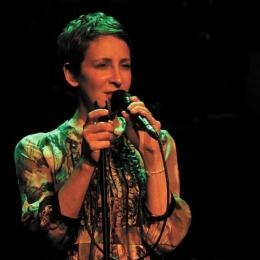 "If, like me, you’ve been hoping that Stacey Kent would one day make another album of classic American songs, here it is at last ... Deceptively simple, meticulously presented, each of the 12 tracks is a little gem. Kent’s soft, light voice is as persuasive as ever, and the playing is, of course, immaculate"